Many diners take photos of their food, and many restaurants are adjusting their plating and lighting to bring out the best. 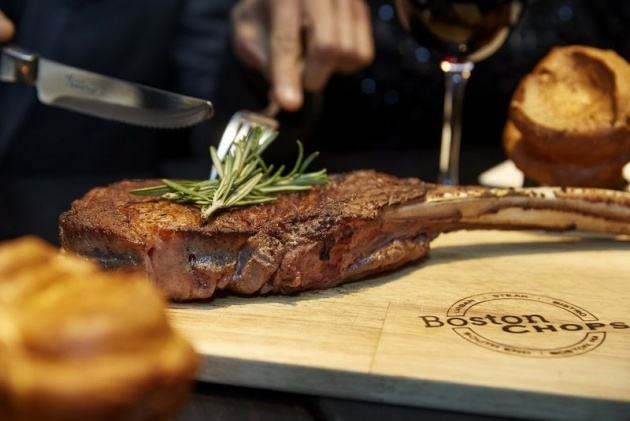 But Boston’s newest steakhouse is going further, commissioning a $10,000 “Instagram Table” to aid diners in photographing their 18-ounce bone-in ribeyes. The table has customizable features controlled by guests via mobile app. These include moveable arm lights, adjustable light intensities, and adjustable color temperature settings.